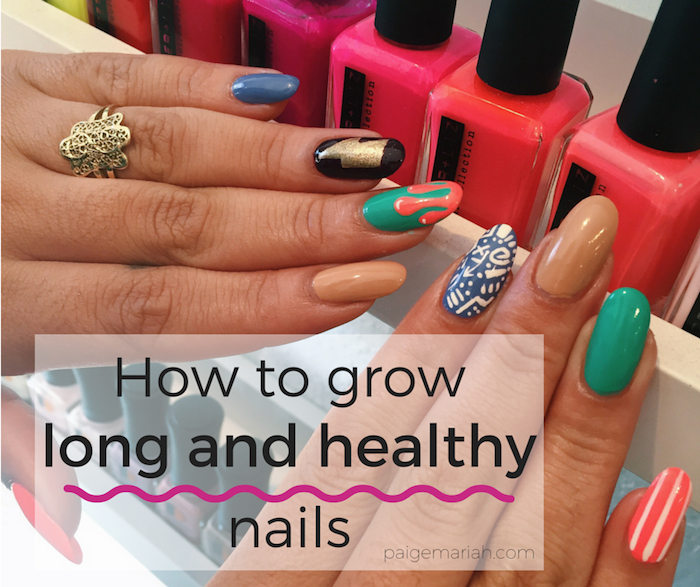 6 top tips for growing long & healthy nails! Until I got to college, I was a serious nail biter. Nervous…excited…bored….I was biting away. I always admired my grandmother’s long beautiful fingernails and she would regularly scold me for not taking care of my own. Honestly, I never even believed that it was possible for my nails to grow naturally long and healthy! One day, I decided that I was over the annoying habit and it needed to stop. I began googling different solutions and tried everything from dipping my fingers in lemon juice to trying out different bad tasting nail polishes that guaranteed you’d never want to bite your nails again. Blah. None of it ever worked. Surprisingly, it wasn’t until I began going to the nail shops and getting full sets that I stopped biting my nails. Having the false tips made it impossible to bite and before I knew it, I no longer had the urge to anymore. I was also amazed to see how long my own nails were growing under them. Though acrylic nails solved my nail biting habit, it didn’t leave my nails the strongest once they came off. When I got to college, I decided that I needed to save money and I began painting my own nails again. It quickly became a weekly routine and my nails grew longer and stronger than ever as I began to take care and pay better attention to them! 1. Treat your nails right! If you’re a nail biter or nail polish picker, figure out the best solution to stop ASAP. 2. Protect your natural nails by always keeping them clean and polished. 3. 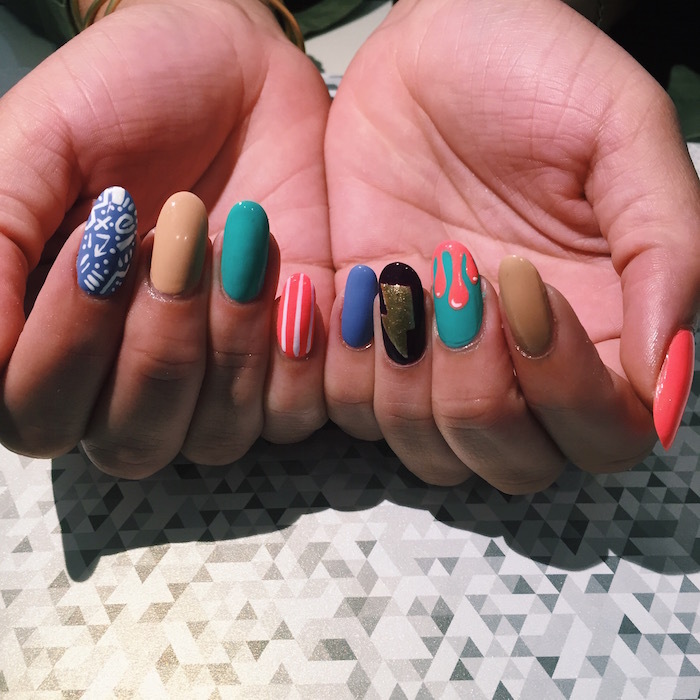 Nails are the strongest when filed into an oval shape and are easier to grow out than any other shape. 4. Always use a base coat and a top coat when polishing to protect your nails. 5. Stock up on that Vitamin H! Not only does the biotin vitamin promote hair growth and better skin, it can assist in the growth of strong and healthy nails. 6. Cut back on the nail salon visits. Sometimes the products used at salons include harsher ingredients that aren’t good for the health of your nails. 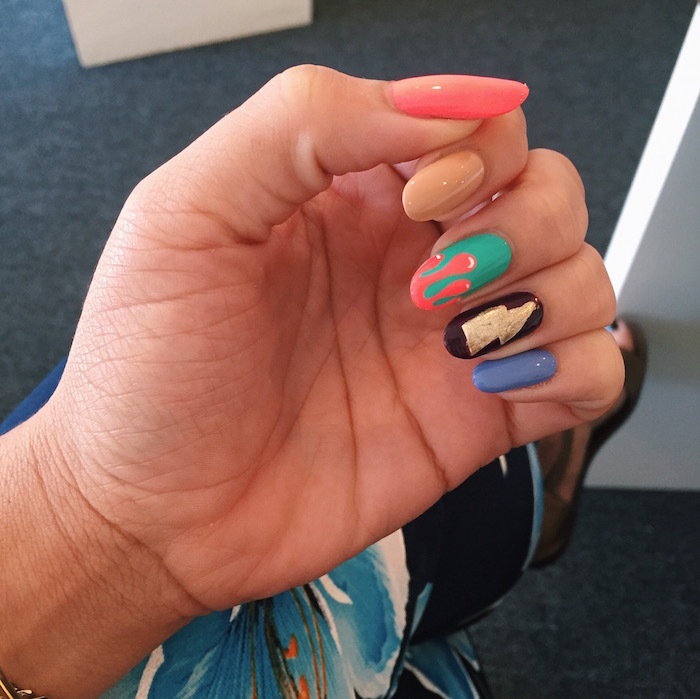 Try painting your own nails every once and a while, you just may enjoy it! Do you have any tips of your own for growing healthy nails? Great, Very useful post. i will try this tips. thanks a lot for share this.